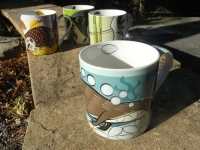 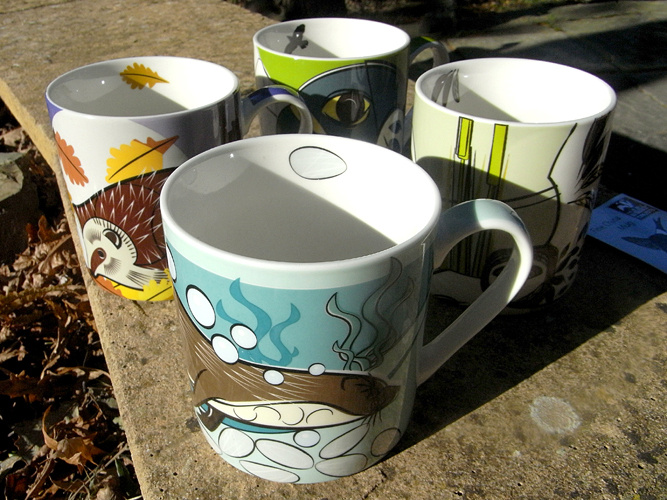 As many of you may know I have recently collaborated with both The Wildlife Trusts and Creative Tops to produce a range of wildlife mugs that include some of my favourite illustrations that I’ve done to accompany Michael Blencowe’s fabulous features for ‘Viva Lewes’. 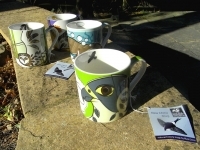 Although you can’t buy the mugs directly from me please look out for them as they may be available to buy in retail establishment not too far away from you! 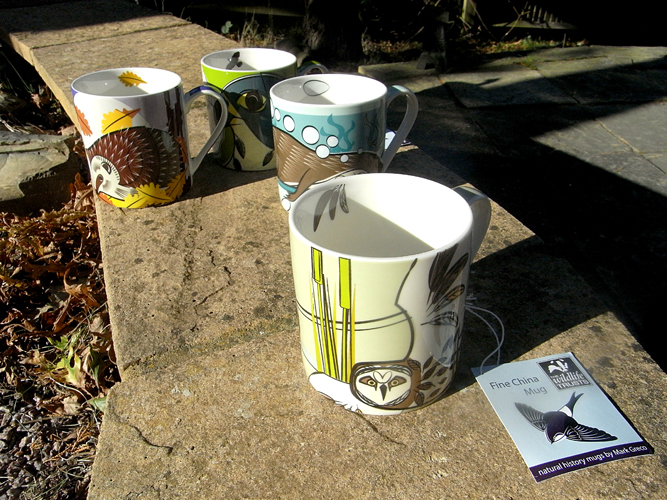 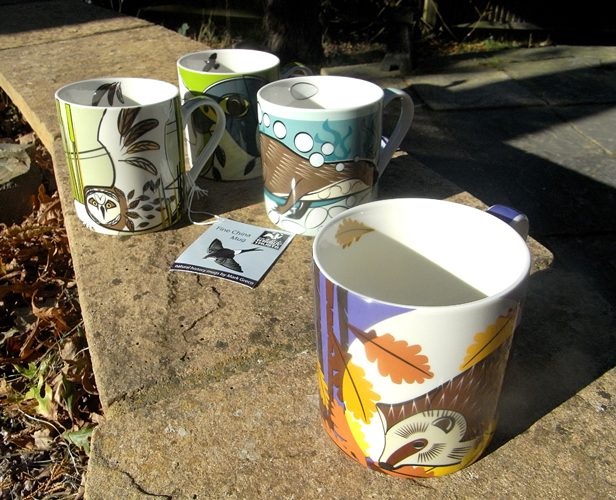 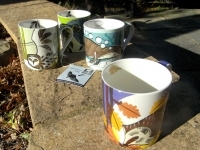 Alternatively you can buy them via the Sussex Wildlife Trust’s website- and remember that a percentage of what you pay goes to charity and helps the wildlife that’s on your doorstep!